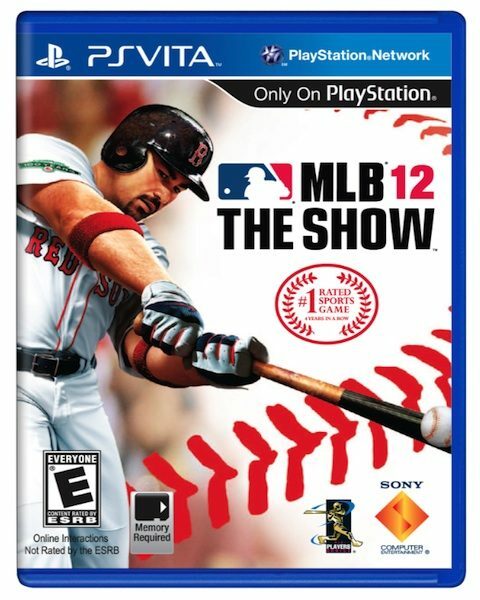 To the dismay of every Yankee fan I know, Boston Red Sox first baseman Andrian Gonzalez has been announced by SCEA as the next cover boy for MLB 12 The Show. 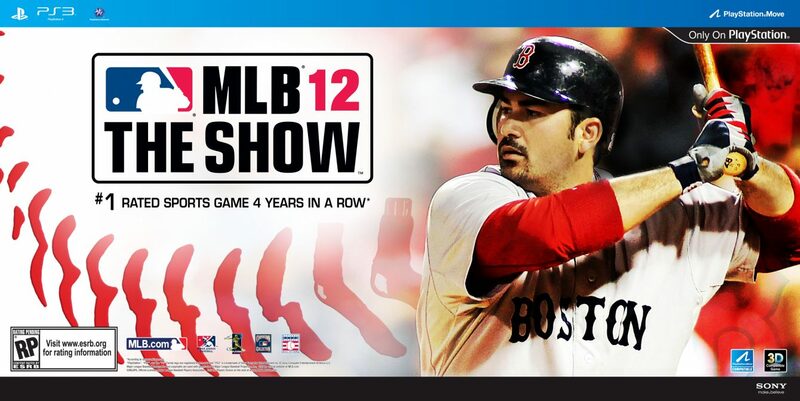 Already a four-time all-star, Gonzalez is being considered among the top candidates for the 2011 American League Most Valueable Player award . He’s also a three-time gold glove winner and has managed to snag his first silver slugger award this past season. 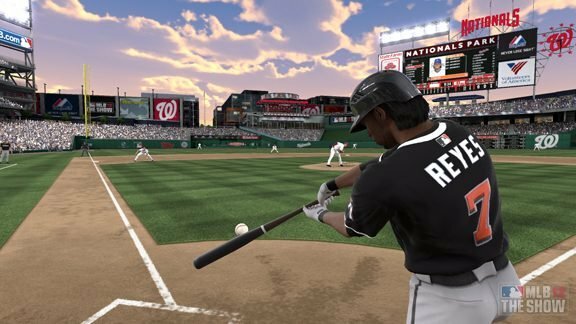 If anyone has the goods to represent the biggest video game title in baseball, it’s this guy. 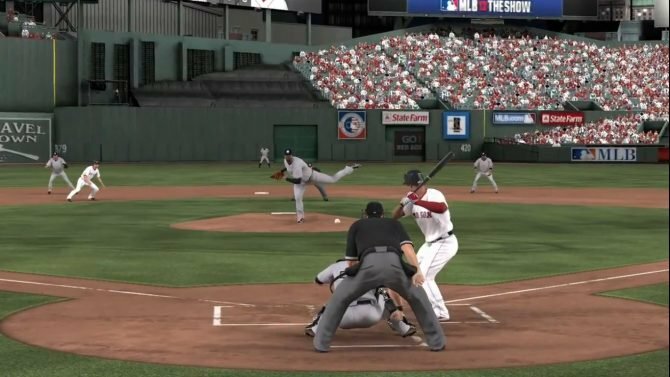 With the baseball season over for barely three weeks, it’s pretty crazy that we’re only about 115 days or so from pitchers and catchers reporting to spring training and MLB 12 The Show from taking over our lives.